Dallas Emergency Locksmith: High Quality Locksmith Services! For many years, Extra Locksmith has been the leading emergency locksmith Dallas. Also, our professional locksmiths can be at your side in just about 20 minutes or less to handle any residential, commercial or automotive emergency situation. Our full-service locksmith company provides commercial, automotive and residential locksmith services. Because our Emergency locksmith team is fully insured, licensed and bonded. Finally, you will never have to worry about the level of service that you will receive. With many years of experience, and being dedicated to providing honest and fast emergency locksmith Dallas services. We dispatch experienced locksmiths to your location anywhere in Dallas. 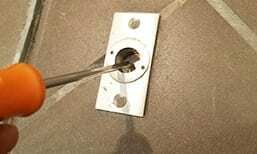 Furthermore, you will receive exceptional locksmith services from our well-trained locksmiths. Need a fast Emergency Locksmith? Our highly experienced locksmiths are for all your emergency locksmith needs. 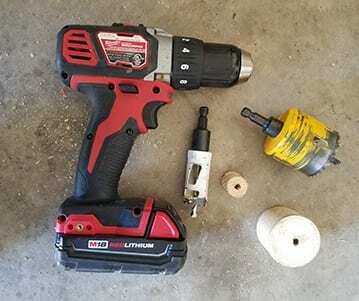 So we make sure that our locksmiths are equipped with the proper tools and parts to provide you with high quality service that your money deserves. If you have been locked out of your home. Extra Locksmith is always ready to help you anytime, wherever you are in Dallas. Just give us a quick phone call and a locksmith technician will to you in no time. Because Extra Locksmith understands that a car lockout can ruin your whole day. So our locksmiths are always ready so we will respond to your call right away and get back on the road immediately. 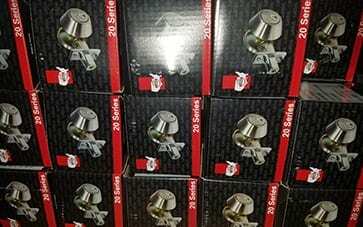 Because we make sure that our locksmiths are constantly trained on all the latest advances in the locksmith industry including truck lockout situations. 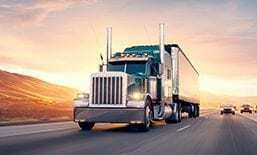 Extra Locksmith knows that a truck lockout can interrupt your business activities and is here to help you. Knowing business lockouts can make you lose customers and revenue. Which is why we are here to make sure that all your lockout problems are resolved right away. Also, so you can resume your business operations. Call Extra Locksmith right away for all your commercial emergency locksmith needs. 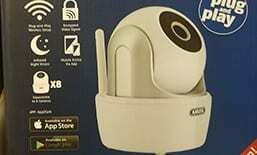 Specializing in providing home security systems maximizing the safety and security of your residential property. We offer a wide range of home security products and our locksmiths are knowledgeable in security installation and repair services. Car theft is common nowadays were here to install or replace high-quality protection for your precious vehicle. All our locksmiths are highly-trained in security systems giving you the worry-free security when you hire us. Your business needs the highest security protection. We offer high-quality business theft protection services to make sure that your property, employees, and customers are protected. So call us anytime and our locksmiths will be at your location in Dallas, Texas. Our well-trained and highly experienced locksmiths, Extra Locksmith has the right tools and equipment providing exceptional security system services whether for commercial or residential use. 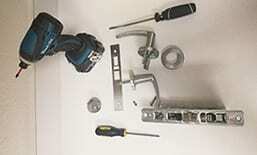 Taking pride in providing fast and efficient locksmith services such as security system installation and repair. Trained in all the latest automotive locksmith technologies. 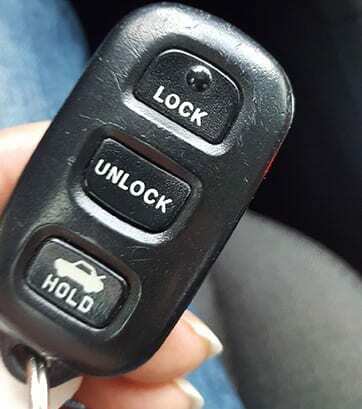 Also, Including programming and key cutting for almost any vehicle and the most efficient ways to provide car lockout services. Because If you have an automotive lockout situation time is valuable, so call Extra Locksmith we’ll help right away. Sending our well-trained locksmith right to your location and getting you back inside your vehicle. Furthermore, our fast response time, Saving you time and money and getting you back on the road. 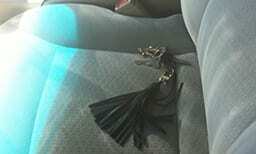 Lost your office keys, locked your keys inside your vehicle, or forgot the safe combination? 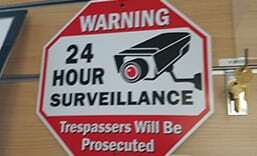 Also, our commercial locksmith professionals are ready to respond to your location. Also, providing you with quick locksmith services. Because, we understand that losing your keys can be a stressful situation but we are here for you. 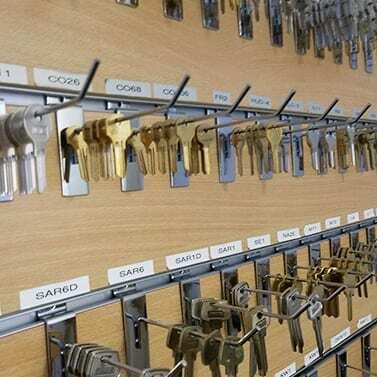 Furthermore, offering high-quality yet affordable emergency business locksmith services so give one of our customer service representatives a call and let us dispatch a technician to you. Because of many years of experience, providing outstanding emergency residential locksmith services. 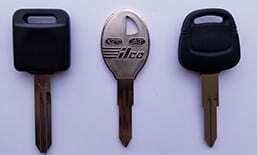 Regardless if you need a key replacement, locks, window locks, replace a broken lock or have simply been locked out. 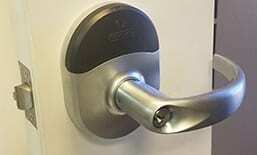 So furthermore, our residential locksmiths have the experience and tools to provide you with professional emergency residential locksmith service in Dallas, Texas. Finally a residential locksmith that truly cares! Because we offer the quickest response times and the lowest prices in Dallas. The benefits you receive when hiring us to handle your emergency locksmith problems. So you won’t have to wait for business hours just to have your locksmith issues solved. We can assist you and our expert locksmiths can come to your location wherever you are located in Dallas. Extra Locksmith offers a mobile emergency locksmith service that responds quickly to any emergency situation on average of 20 minutes. Furthermore, we understand that emergencies happen all the time and it is really frustrating. Also, with just one quick call, our skilled locksmiths will be on their way directly to your place to solve your locksmith issue. Because we truly care about the people we serve. Which is also why we dedicate ourselves to providing excellent customer service and outstanding emergency locksmith services right to your doorstep. Understanding the panic that comes with every locksmith situation. A fast response time and professional locksmith service, we can help when in your time of need. Equipped with state-of-the-art techniques and technology, so we can take care of all your emergency locksmith needs. Let us be your emergency locksmith company for your home, car or business and because we will exceed your expectations. Furthermore, with the fastest response time to any emergency locksmith issue, so we work with you in mind. 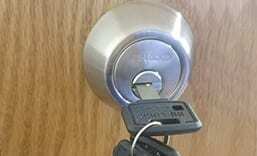 Contact Extra Locksmith today for your emergency locksmith needs. LOCKOUT EMERGENCY? WHO YOU GONNA CALL?